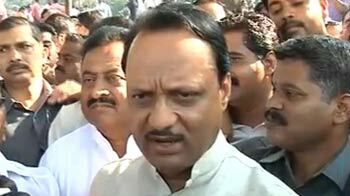 The Anti-Corruption Bureau (ACB) has issued summons to senior NCP leaders and former ministers Ajit Pawar and Sunil Tatkare in connection with alleged irregularities in awarding contracts for irrigation projects which led to cost escalation. 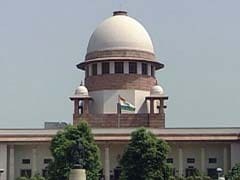 A day after Bombay High Court dismissed a plea filed by RTI activist Shailesh Gandhi seeking details of Income Tax Return (ITR) of senior NCP leader Ajit Pawar under the Right to Information (RTI) Act, the petitioner today said he will challenge the decision in Supreme court. 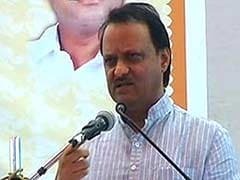 Maharashtra Police have seized Rs.4.85 lakh from a car allegedly being used by senior Nationalist Congress Party (NCP) leader and former state deputy chief minister Ajit Pawar, an official said in Parbhani on Wednesday. 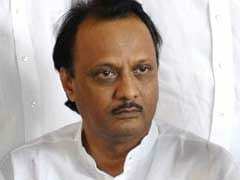 A complaint has been filed against senior NCP leader Ajit Pawar for allegedly threatening to cut off water supply to a village in Baramati in Maharashtra while asking for votes. 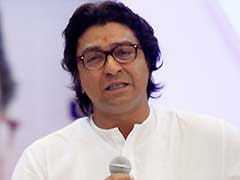 Signalling a stormy start to the winter session of the Maharashtra assembly, the opposition took out a silent black flag procession to the legislature in Nagpur this morning against the re-induction of Nationalist Congress Party (NCP) leader Ajit Pawar as the deputy chief minister. 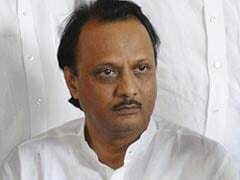 Senior Nationalist Congress Party (NCP) leader Ajit Pawar today made a controversial return as Maharashtra Deputy Chief Minister, riding on a White Paper that gave him a clean chit in the Rs 70,000-crore irrigation scam but has been dismissed by the opposition as an eyewash. 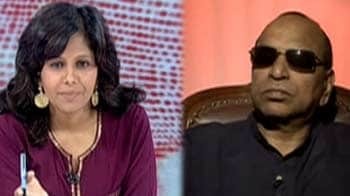 In a veiled attack on ally Congress in Maharashtra, former deputy chief minister and NCP leader Ajit Pawar today claimed the allegations of irregularities raised against him were aimed at diverting public attention from the coal-gate scam. 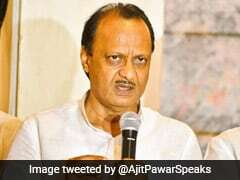 Maharashtra government was contemplating a ban on gutka and pan masala products, Deputy Chief Minister and senior NCP leader Ajit Pawar said today. 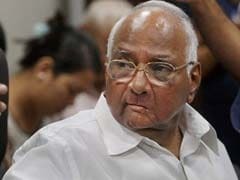 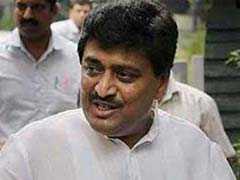 Maharashtra government caught in Pawar play?